Disney today began rolling out details for guests looking to access the Disneyland version of Star Wars: Galaxy’s Edge between May 31 and June 23. In this post, we discuss these latest updates. In this post, we’re going to give you the most important information we know about Star Wars: Galaxy’s Edge, also known as “Star Wars Land”—the new themed land coming to Disneyland and Walt Disney World. 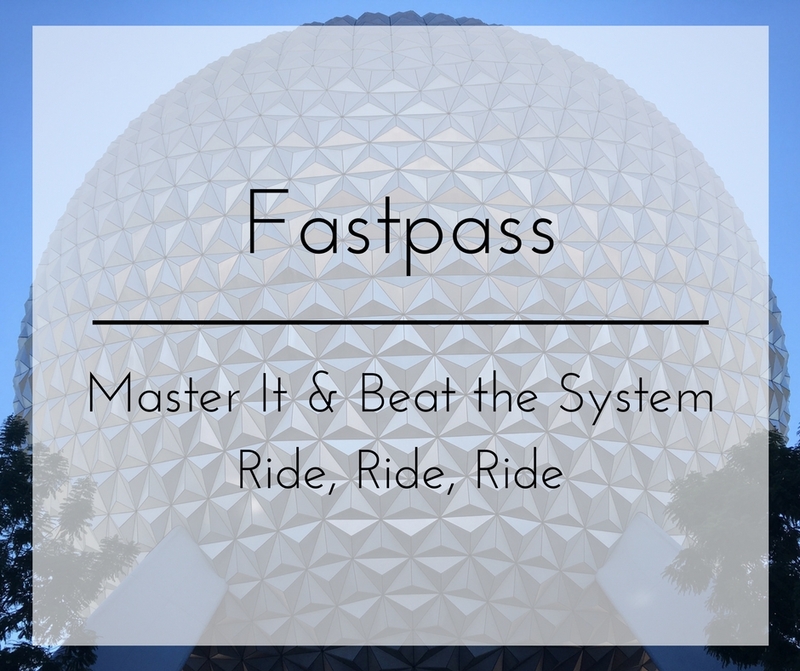 Learn everything you need to know about Animal Kingdom FastPass! We've got the Animal Kingdom FastPass tiers, rides and tips to help you get on the best ride for FastPass at Animal Kingdom, Avatar Flight of Passage in Pandora. Learn all about the rides, attractions and entertainment at Epcot. Our Epcot rides guide gives you all the information you need to know, including the best rides at Epcot. We cover all the Epcot attractions and Epcot entertainment so you can arrive at the park knowing what to expect! Mickey’s Very Merry Christmas Party is a flagship event of the Christmas season, and really the entire year, at Walt Disney World! Here’s everything you need to know in anticipation of this year’s upcoming event! Disneyland Annual Pass Review: Prices, Discounts, and Is It Worth It? In this post, we review the major types of Disneyland annual passes, discuss whether or not a Disneyland annual pass is “worth it”, and discuss all the different perks you need to know when considering a Disneyland annual pass. The Epcot International Festival of the Holidays is a festival event at Epcot during the months of November and December featuring specialty food, entertainment, and merchandise. In this, guide we cover everything you need to know about Christmas at Epcot! In this post, we cover everything you need to know about Disney’s Typhoon Lagoon Water Park, one of two Disney-operated water parks at Walt Disney World. We start with some basics, including theme, if/when/how to visit, crowds, and weather. From there, we get to the heart of things—our Typhoon Lagoon Rides Guide, Rides Ranking, and One-Day Itinerary. Then we cover food & drink and up-charges at Typhoon Lagoon (including cabanas and surfing). We close with a lengthy discussion of prices and ticket options. We save that for last because it’s detailed, but really dry and not relevant to everyone. In this post, we’re going to cover everything you need to know about Disney World dining reservations, from which restaurants take them to which are the best and most popular, and of course when and how to make them. You want the best Disney crowd calendar for 2019 and 2020, and we've got a few tips for you. Learn which Disney World crowd calendar is best, why you should just trust every Disneyland crowd calendar, how crowd calendars predict how busy Disney will be, and more. Starting with the best rides at Disney’s Animal Kingdom, we cover all the Animal Kingdom attractions, rides, shows, and entertainment you need to know to plan the perfect day at Animal Kingdom! Our complete guide to the rides and shows at Disney’s Hollywood Studios! 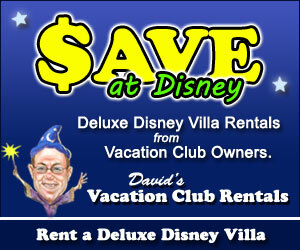 Including the best rides at Hollywood Studios and how to ride them!